Taken from their latest LP Deewee, 12 years post their career highlight, Soulwax – Nite Versions, Is It Always Binary most certainly rocks like its 2005. Striking a pleasingly strong resemblance to Nite Versions – KracK. Unfortunately, as you may have already guessed, it’s not 2005. And therefore we have to wonder at the logic of peddling this somewhat bygone sound? In reality this record is well overdue, an affliction that hit pandemic proportions across the whole Indie-Electro scene. With every major protagonist – Digitalism, Justice, SMD, Sebastian and others all guilty of leaving it far to long between records. Delays that ultimately contributed to the demise of Indie-Electro, with it’s former audience now more interested in mortgages and starting a family. So in reality the question is: Can Soulwax connect with a new generation of party goers? Difficult question to answer as we’re not 18-24 anymore and we have a mortgage! Fundamentally it depends on whether the current voices of a generation spin and hype their records. If not, than the probable answer is no. Relevant or not, Is It Always Binary, is in our opinion a hefty club record, with its kinetic drum intro, four to the floor kick and grizzled bassline all doing the business. 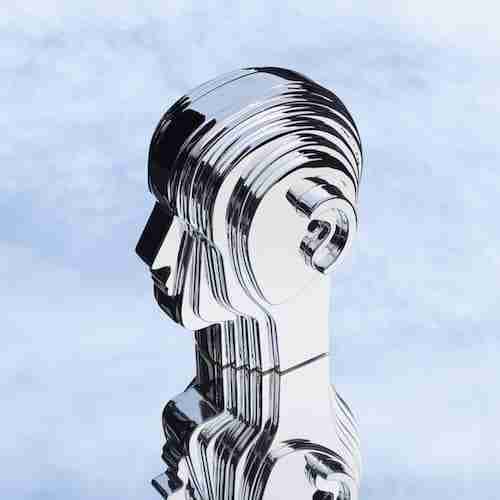 That said if Soulwax want this record to form the foundation of a sustained comeback, then their needs to be a greater evolution in their sound on future releases.